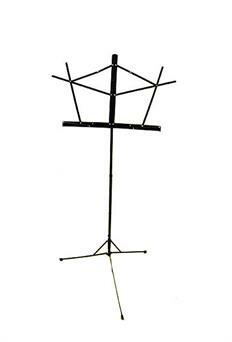 This is Double-tube X-type Keyboard Stand Black. This rack is perfect for holding your heavy keyboard in one convenient and safe location! An excellent way to display and protect your instrument! And its excellent design, you can go anywhere with it that can be folden. Order your KBS-2X Type Keyboard Stand today!